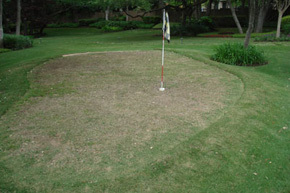 Natural putting greens are too much maintenance. 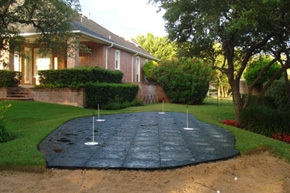 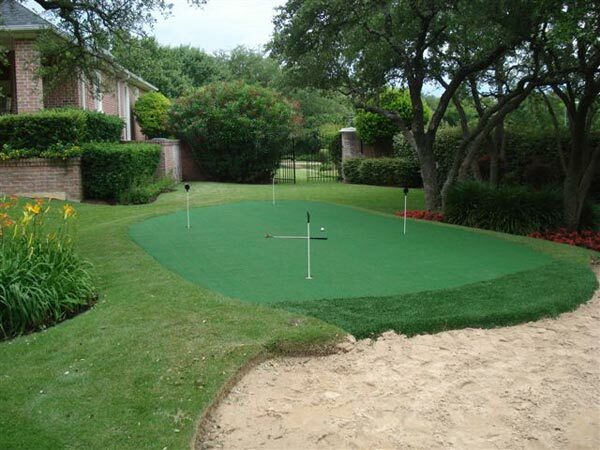 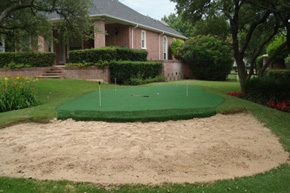 Save yourself the time and have a professional Sport Court® Houston panel green installed in your backyard today. 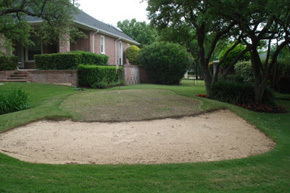 Contact us today for a free consultation or on-site estimate. 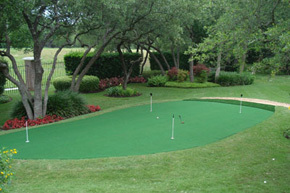 View our panel green photo gallery.